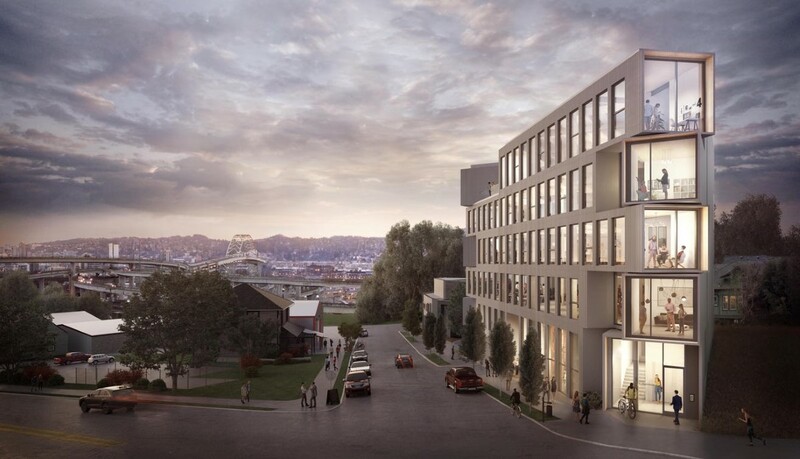 Without waiting for an answer from Amazon, Portland moved forward with a Request for Qualifications aimed at developers interested in the Post Office Site. 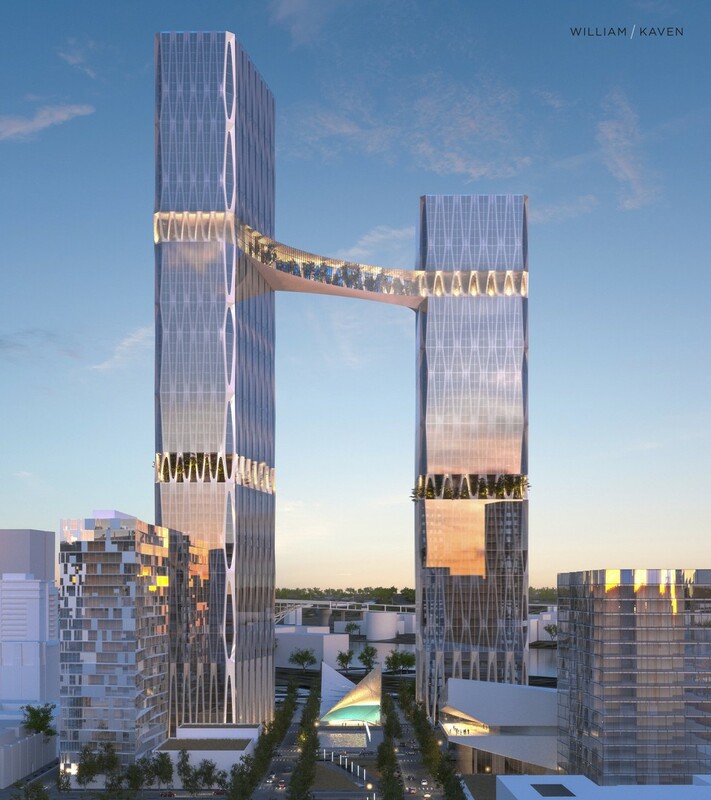 Shortly afterwards architecture firm William Kaven unveiled designs for two towers of up to 970′ on the Pearl District property, which would rise to a height over twice the 400′ limit recently approved by city council. The Oregonian looked at the OMSI Masterplan, which could be Portland’s next big waterfront development. 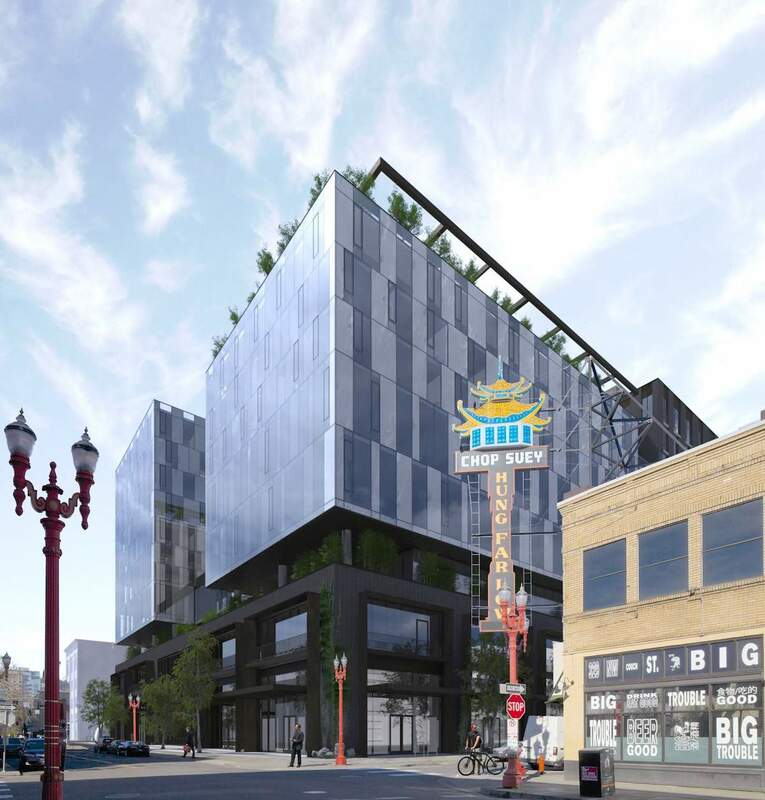 The paper also revealed that the James Beard Public Market is still looking at the possibility of locating on the site. 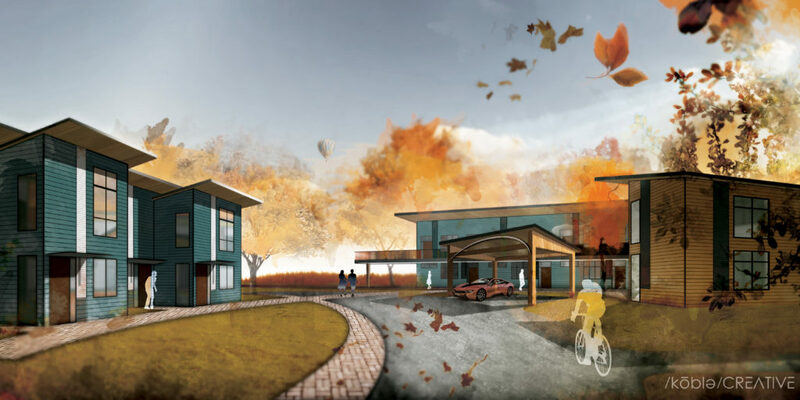 Voters approved a $185 million Portland Community College bond, which will be spent on a renovation of its workforce training facility in the Cully and an expansion of the health technology building at its Sylvania campus. 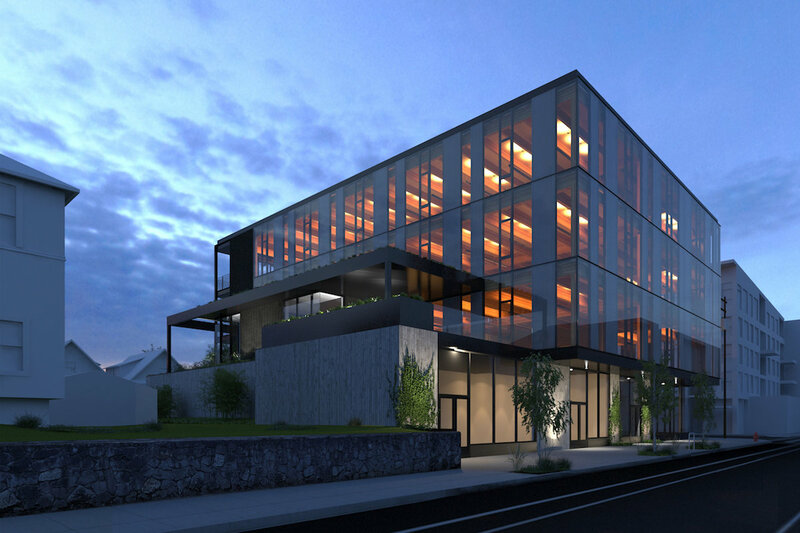 The DJC published construction photos of the Asian Health & Service Center, currently taking shape in Lents. 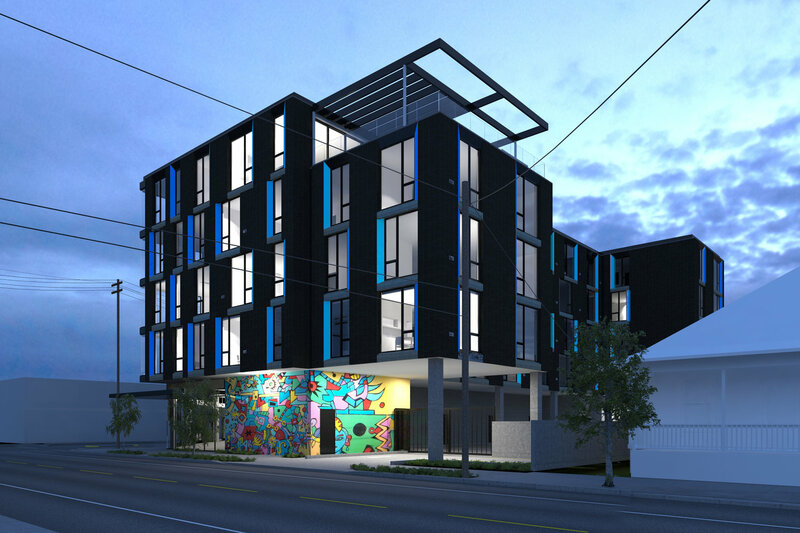 Central City Concern broke ground on the Blackburn Building, previously known as the Eastside Health Center, at 25 NE 122nd Ave. 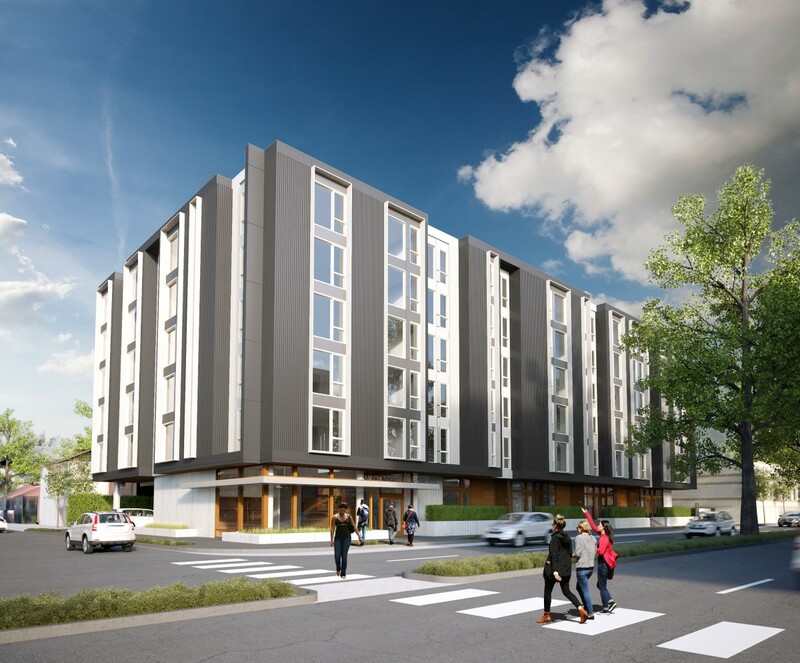 The building will include housing and medical services, writes the Portland Business Journal. The Bureau of Development Services is building an $800,000 communications team, reports The Oregonian. BikePortland reported that Portland Art Museum is getting ready to unveil new plans for the Rothko Pavilion, after facing opposition to an early iteration of the design. 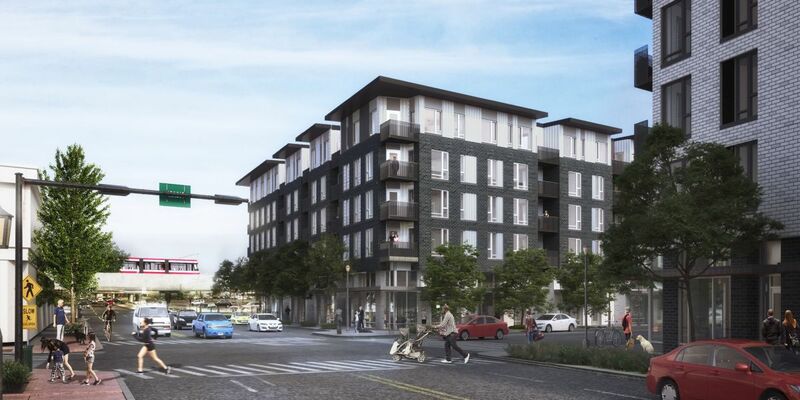 Despite plans for NAYA Generations to provide a place for Native American seniors and foster families to live, the development doesn’t currently house a single foster family, reported the Willamette Week. The Oregonian reported on the high-end historic buildings that benefit from $8 million a year in tax breaks.